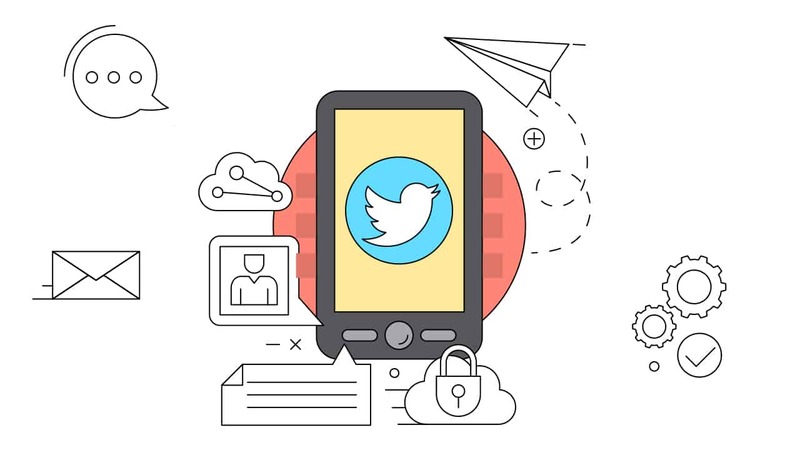 Twitter is one of those social media platforms that can really help your business grow. It is a tool that makes customer connection possible. Furthermore, it can strengthen your branding and create leads for more sales. However, those advantages won’t happen instantly just because you have an account on Twitter. You need to have followers, tons of followers, to make sure that your account will be more effective at boosting your business. The more people following you, the greater the benefits. Don’t be so surprised, following other users doesn’t mean losing followers or anything at all. The good thing about following other accounts is showing that your account is legit. Moreover, it also catches their attention – which may possibly end in getting a follow in return. People who visit your site aren’t followers yet. However, they might be if you can convince them well enough. The best way to do that is to give out info – and the right and only place effective enough is in the bio section. Make it professional, competitive, and compelling. According to research, tweets with images get 18% more engagement than those without. It’s fast, easy, and effective at getting attention. Just like images, these tweets get more attention because they automatically have images displayed. Thus, it has the same effect. In addition to optimizing your bio, add some keywords that describe your account and business in general. That’s because it will help you rank when these keywords are searched. Go add “please retweet” to your tweets. This simple call to action will effectively get you more retweets without any extreme effort. Inspirational and funny quotes are always a good way to get attention and retweets. They are easy to find and easier to tweet. A good way to level it up would be to add a picture, too. If you see a tweet that needs an answer, don’t hesitate to respond publicly. Share your opinion and help – not only does he/she appreciates it but also those who wants to know the answer. If you have a tweet that gets a lot of likes, be proud of it and place it at the top. Simply pin that because it’s already proven a great tweet. Pinning it will expose it and gain more engagement. In simple terms, cross-promote your Twitter account on other social media platforms such as Facebook or Instagram. Growing your account doesn’t have to be only within the platform.